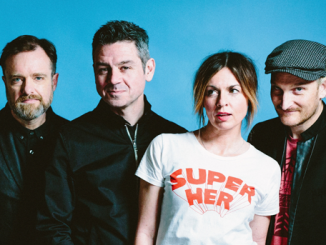 SLEEPER have unveiled the video for their current single ‘Look At You Now’ and announced a handful of in-stores. The recently-reformed 4-piece will pitch up at 3 records stores in March to perform tracks from their forthcoming album ‘The Modern Age’ plus a few golden oldies. 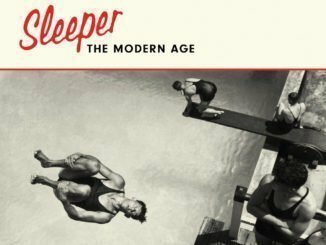 The album – Sleeper’s first for 21 years – is released on March 22nd. 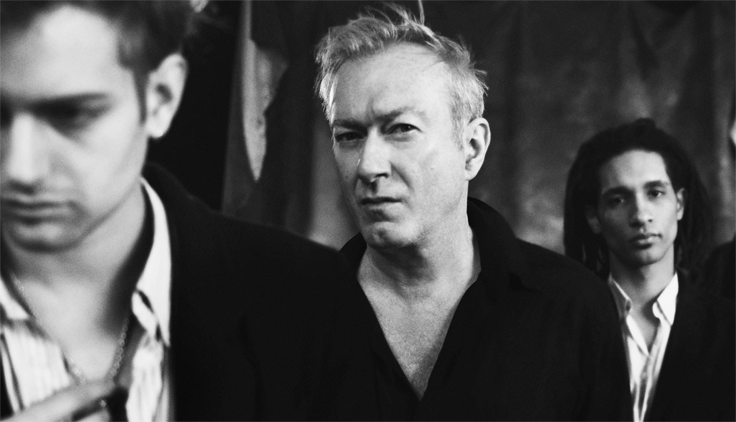 “It’s a song about feeling disenfranchised. Politics, on every side, is pushing to the extremes, ideas we thought we’d left behind in the 20th century. When we were putting together the artwork for our new album we got really into film footage from the 1950s and 60s: political rallies, crap B movies, and public information films. We wanted to use the chaos of those images to show our political landscape in the midst of a nervous breakdown. If there’s a message it’s this: Choose reason and debate over dogma, otherwise, we might all be a bit fucked”.